Hey Colton, thanks for staying with this chat for so long haha. what do you think about this build? if anything could be better for the price or is conflicting please let me know. I am not sure that graphics card works with the motherboard mainly. I mean I could point out that a 4GB version of the RX 480 is going to be more than enough if you’re only gaming at 1080p – the 8GB version would be better for higher resolution and/or VR gaming. I’d recommend this one from Asus if you’d rather save a bit and go with the 4GB version. Both cards would fit and work just fine with the board! If you know that you won’t need the CD drive for driver software, meaning you’ll be able to get the right ones online and installed, then you don’t need it! Would this be a good case for this build? For sure it would be Matthew! That’s the same case I have except in green! You can check out the review of it right here if you’d like a more in-depth overview of it. What difference would upgrading the mobo have? You could go with a better board such as this one by Asus if you wanted a bigger board and a board that would be able to overclock a better processor upgrade down the road. Otherwise there really wouldn’t be a specific benefit other than having a bigger board to work with that has more slots for more extras which are essential for the build anyway. Would any of these Thermaltake full tower and two mid tower cases work with this build or perhaps any other of your sub $1k builds? All of those cases would work with both this build and the $1,000 build but there are some points I’d like to make about them. The first case, the N21, might have some drive bays blocked off from the graphics card on both builds. Still useable, just might not be able to access other drive bays if you wanted to add more down the road. The RGB case would fit everything except the CD drive since it doesn’t have a drive to hold a CD drive. This is fine if you know what you’re doing when it comes to installing an operating system via USB and that you also know what you’re doing when it comes to finding and installing all of the right drivers online. You could also opt for an external USB CD drive if you wanted to streamline the process. 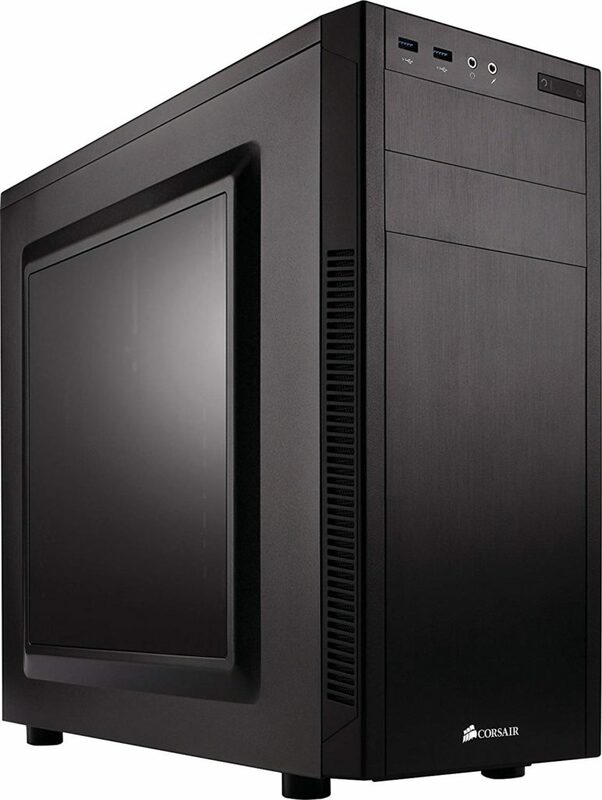 The last case, the full tower, would work for both builds though I only recommend going with a full tower if you know you actually need it for extra hard drives and what not. Full towers are huge and they cost a lot of money, that money might be better spent elsewhere if you are wanting to simply put a gaming build together. You’re referring to this exact card – right? If so then yes! It’d work just fine man! Would this be comparable to what you suggested? Yes it would be and I’ll be updating the above RAM to something in stock, thanks for the heads up! Would the gtx 1080 ddr5 work with a ddr4 mobo? That’s actually a GTX 1060 but yes, it’d be able to work! What ssd would you recommend on the lower priced side, like less than 60? I’d recommend this one from PNY if you’re looking for something under $60. For just a bit over $60 you’d be able to pick up the 240GB version! I found a deal including the graphics card in the build and the intel i5-6600K processor. Would that processor work in this build? Yes it would but you’ll also need to add in an aftermarket CPU cooler if the deal doesn’t include one. The 6600k doesn’t come with a stock cooler. Hello colton I went with a similar build but went with an enermax ostrog case and an msi rx 480 gaming x 4gb instead of 8gb since I play on 1080p but my case only came with one fan will that be goof enough or should I buy more case fans? Is this case the case that you went with? No need to worry about adding extra fans, there will be plenty of airflow with it! Let us know how that case is after you get everything put together! Sorry about that colton I should have linked the case it’s this one http://amzn.to/2hRBe2a it came with one fan in the back. Usually cases have fans that are placed in the front for the HDDs/SSDs but I don’t think it’ll be much of an issue as long as the room that you are keeping the build in isn’t an extremely warm room. You won’t be doing any overclocking anyway so overheating shouldn’t be an issue! Hi Colton, this is my first build and I already bought my case and ram from your list, but you updated it with new ram and I was wondering if the corsair vengeance would work for the rest of the parts. Also a lot of the reviews on the motherboard said the product came DOA, are there any other motherboard recommendations for these parts? Thanks. Yes that RAM will still work, it’s basically the same performance wise. At the time, that RAM was out of stock hence the update. For another motherboard I’d recommend going with this one from Gigabyte since it has all of the features you’d need going forward! Just built, my pc runs for a few seconds then turns off, then turns on automatically again then turns off, does a few times, monitor keeps saying no connection. Any ideas? Have you tried all of the RAM slots? Do you have a motherboard speaker that maybe came with? Any beeps? Okay, you’ve got the right power cord going to the graphics card? Do you have your video cable going from the motherboard to the display? You need to have the video cable going from the actual video card otherwise nothing will show up. First Time PC builder here. Well im just wondering which grpahics card is better this one MSI GAMING Radeon RX 480 GDDR5 8GB or PNY GeForce GTX 1060 6GB ? And do you think the gtx 1060 work on the motherboard? Those cards are actually extremely similar in terms of performance. Both would work just fine. I’d go with whichever is better priced at the moment of purchasing and which brand you’d rather support. Going forward, both cards have the tech needed for what’s coming in the industry. It’ll be easier if you’re in the BIOS while also watching the video – is that what you’re doing? You’ve got your build all set up? Also do you have a link to that adapter? I can’t seem to find a good link to it myself. Thank you for sharing this amazing build. Can you suggest some SSD drive for it too? 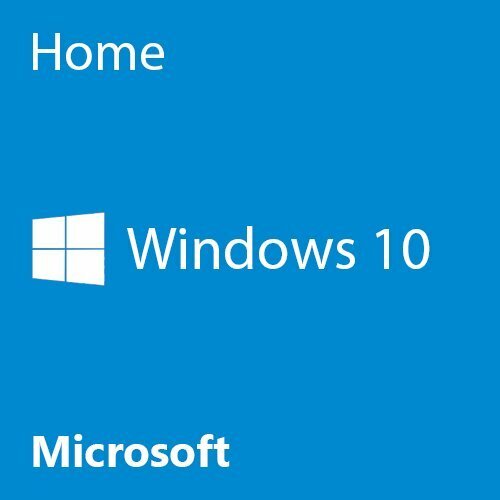 I want to use SSD for booting, and another 500GB or so for everything else. No problem I’m glad that you dig the build! As far as a SSD I’d suggest this one from Crucial since you’d have just over 500GB extra after installing the OS for whatever else you’d need. SSDs help a lot with boot times and overall load times for everything else! Let me know if I can help any more as you’re getting your build together! As for the drive, can I use something like 120GB SSD for booting, and another 2TB HDD for storage? How many SSD’s and HDD’s does the motherboard allow at once? I would be using this laptop mostly for heavy programming, running a lot of resource-intensive application at once, like a few virtual machines etc, and of course for playing games. 🙂 Do you think that this build will serve my needs well? Yes, you’d be able to do that. I would recommend something like these SSDs from SanDisk since they’re available for a good price right now and they perform well! You’ll be able to have 3 drives with the motherboard as is. What do you mean using this “laptop”? Both PCs are desktop computers. If you’d rather have a 4GB 480 rather than an 8GB 480 then I guess I can see the value in that other build. Personally, it’s not much more power at all to sacrifice using the 6500 so that you can have 4 more GB of video memory on the video card. In terms of gaming and graphical resources, that’d be the better move! I wrote laptop by mistake. Too many things on my mind I guess haha. Thank you so much for the help. I think I’ll go with your build. Gotcha, it happens man haha! You’re welcome and as always here for whatever else!! 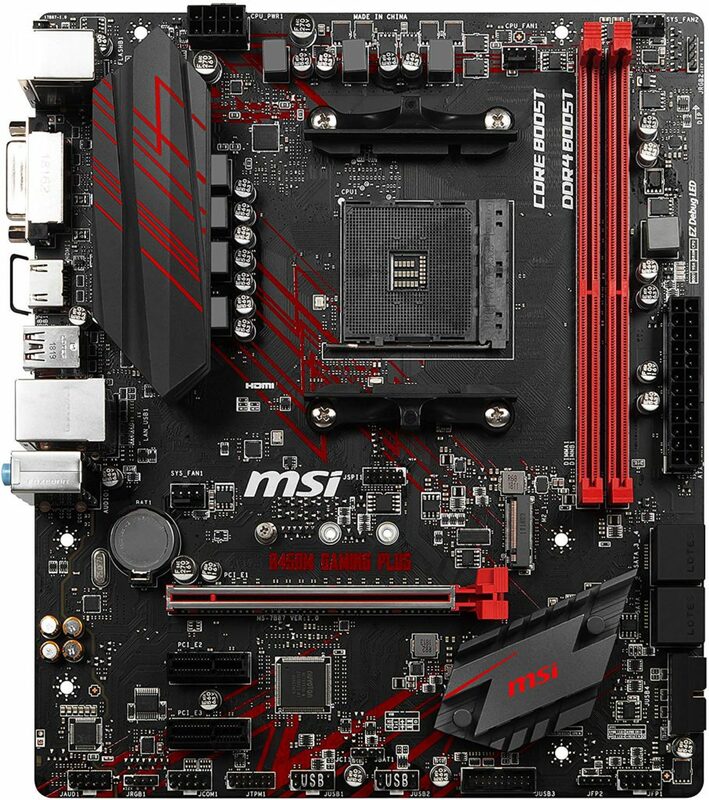 MSI Z170A PC MATE LGA1151 Z170A. Msi radeon Rx 480 8gb. Ballistic sport Lt 8gb single. And also will the cm d92 be good for oc’ing. If not what cooler do you recommend under $50. Based on the dimensions of the case, it’ll fit the D92 cooler. Everything will be compatible and you’ll be good to go! Since you didn’t reply to our last comments I can’t remember if you’re using a CPU that’s able to be overclocked or not..? Sorry, there are a ton of comments that I go through. With that, if you’re using the above CPU then there is no need for using an aftermarket CPU cooler. If you’re using a different CPU that you’ll overclock then you’ll want a cooler like that but I’d suggest getting a wider case. I’m not sure if the D92 would fit the above case. Let me know if you need help finding one that would work! What do I do know that I have built this cpu and have over heated the processor because your build didn’t include a heat sink fan? Seriously should be explicit about these things and include a video for the parts you specified . If you powered the computer without a heat sink then odds are that your CPU is no longer useable. You’re supposed to use the stock heat sink that comes with the i5-6500. If you decided to go with something like the i5-6600k then a fan does not come with and you’d have to use an aftermarket cooler like shown in the above video. Too big for the mother board. This build doesn’t include a heats ink and I burnt out the processor -_- why leave an incomplete build and a video lacking the parts you specified. Which processor did you get? If you got the i5-6500 like listed above then it came with a stock Intel CPU cooler that you should have used. They talk about it in the above video. Every build has a similar process. If you didn’t use the stock heat sink that comes with the Intel i5-6500 then that’s on you. The above video talks about the stock cooler. Did you go through it step by step or did you try to rush things..? Then there’s your problem. I have had the i5-6500 linked above for a long while, you must have gone through an Amazon listing or maybe was looking at the other builds? If you’ll see the other builds I have listed here with the i5-6600k you’ll see that I include an aftermarket cooler since I know the 6600k doesn’t come with one. ordered a stock intel fan. much cleaner install assembled works great. 40 dollar fan too bulky not needed, and definitely didnt come with the right mount, tryed them all both ways .unsure about blinking red led. I suppose I won’t be recommending that cooler anymore. Be sure to upgrade to one in the future if you decide to overclock. That cooler states that it’s going to work for those types of motherboard but apparently not. You never mentioned a blinking red led? I actually don’t know how I have this one. Imy pretty sure I ordered it right from your suggested list. I doubt you short circuited anything. Should I get the cpu and cooler and install? Or is the motherboard and ram and gc fried? They weren’t nearly as hot. Computer still runs. It looks like I’d be able to replace the cpu apply tpaste and screw down a fan. 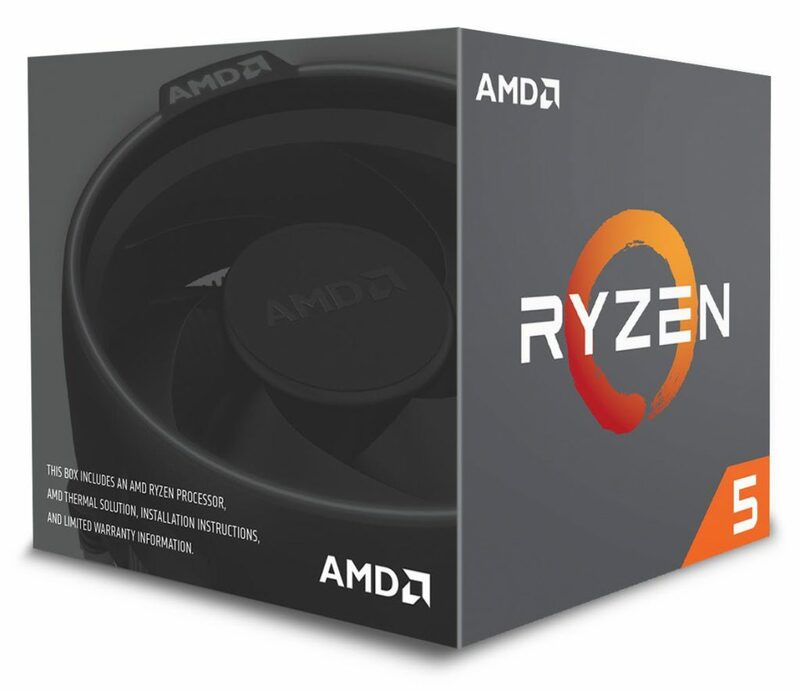 What fan comes with the i5 6500? A stock Intel CPU cooler comes with the i5-6500. I think it’d be worth a shot to install an aftermarket cooler on the 6600k since you said the computer still runs. Keep it turned off for now, you shouldn’t be trying to run the computer without a heat sink on the CPU. Look at the cooler on the $1,000 build – that’d be a good pick to go with! Okay, ignore those comments. Found your stream. What does over heating the cpu do? Like 100c is its highest before shutting down as a safety feature for the cpu? I ordered the fan you have suggested. I don’t understand, I looked briefly on Google and most people say after 15 seconds the cpu will start smokeing… I put w10, chrom and gdocs, Norton, and started to download league before the computer showed signs of having a problem. Also it over heated 3 times I bet. The first when I left league updating (taking far too long) and thought the computer auto shut down after so many hours…the second when I trI’d loading league and third when I freaked and looked at everything and turned it on again and looked at the cpu lvls rise and shut it down manually, turned it on today to see if it worked and then off. If it turned back on and you could get to your main desktop then odds are that you might still be able to use it. You’ve ordered the cooler, now just wait and install it before you go to turn it back on again! Make sure you watch a tutorial video on that exact cooler for installation as well, take your time don’t rush anything and make sure it’s installed correctly. Come back here afterwards and let me know! It fits just fine, you’re not installing it correctly then if it’s still not mounting! Am I not suppose to mount it? Just paste it? Did I actually ruin everything? PCs are made to know when something is overheating. Your PC turned off because it knew that there was a heat problem, there’s a chance that the CPU can still be used. Did you see any smoke or is there any clear signs of damage on the CPU? No still starts. Cpu was at 90+ before shutimg down. Burned my knuckle on it, everything else was cool, ram was a little too warm. Would you advise that I replace the cpu with a i5 6500? I suppose you could replace it if you wanted to but like I said in my last comment might be worth it to try using an aftermarket cooler on the 6600k – that’d be a lot cheaper if the CPU still works which is probably still does. What coolers should I look at? How badly do you think the processor is damaged? How would I know Ifor it still works and how badly it’s damaged ? I wouldn’t want to buy a aftermarket cooler realize the cpu is damaged more than just a little extra resistance or minor than have to buy the other cooler, is there a universal cooler I can buy? What is a liquid cooler? They’re compatible with each other Theodore, did you get it figured out? Have you looked up videos for that cooler specifically? No it doesn’t fit, theregardless are no videos for this mother board and fan. I have the part and the mother board I have tried every bracket every way. I ordered (9 $ thanks for that recommendation) there are only two fan ports lol and three fans odds are you know as much as my friend Colton p.
Odds are that you’re not doing something right because from looking at the motherboard and the cooler, what it needs to be compatible, you should be fine. Using the above case as well? I’ve helped people build hundreds and hundreds of PCs now on this site and I’ve helped over 10 friends/family put together PCs, odds are I know what I’m doing compared to your friend that didn’t think you needed to keep a desktop computers processor cool with a fan. It was your mistake buying the 6600k instead in the first place. As far as the fans, I haven’t heard from anyone else about that problem but you’d need a fan hub if you wanted all of the fans to work. 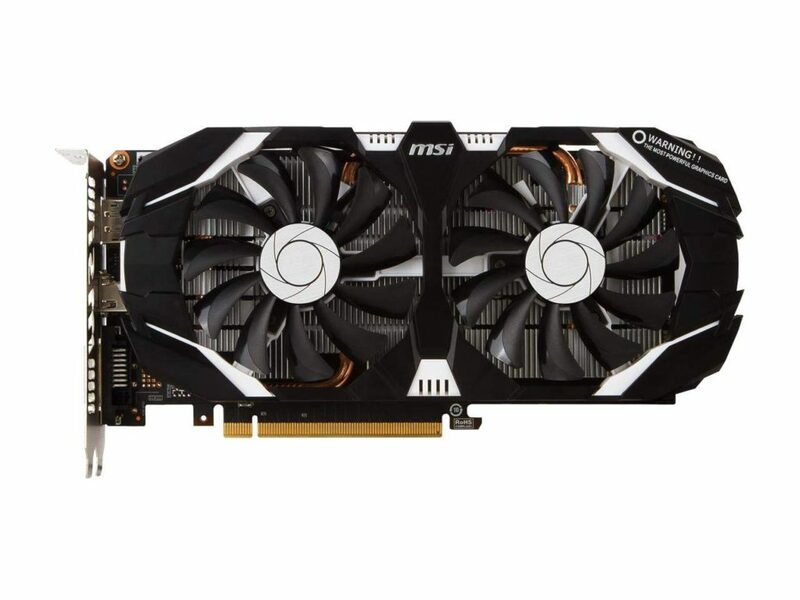 Im a bit sketchy on the msi gpu posted here due to a lot of complaints i see with drivers and was wondering if for $40+ more if going with the Gigabyte GeForce GTX 1060 WINDFORCE OC 6G would be better or not? Getting ready to build my first P.C and am trying to figure out as much as i can. Thanks! If so then yes you’d be able to use it and as far as overall performance, both cards are very similar. Though in terms of driver support nVidia has a great track record compared to AMD so if driver support is more so what you’re after then you’ll probably want to go with that card instead! Plenty are Uber, I’d recommend going with one of these ones from SanDisk since they perform well and they’ve available right now for a good price! You’re welcome! Always here for whatever else! I was looking at your higher builds and noticed i5 7600 vs this i5 7500, is the only difference over clocking or is one better in raw as well? I was looking at some current game specs on steam and noticed a lot of AAA titles some from even a year or two ago recommend i7. If there was one of the three major parts that you could bump up a level would it be, 1060 to 1070 or i5 7500 to an 17 7700 or add another 8 gb of ram? i can probably pay to do one but not all three, which would serve me better in terms of game frames, graphic ect. Assuming Arkain upcoming Prey is optimized right and other Cryengine stuff like crysis 2,3 OR am i fine without having to go that far? Dude ty so much, sorry for the wall of noob text! The difference in power between the 7600 and the 7500 is pretty slim, a few extra frames at most hence why I share a cheaper CPU. The 7600k is the version that’d be able to be overclocked and you’d have to add in an aftermarket cooler as well for that purpose. Some games will try and recommend the i7 but I really feel like that it a play to try and get the i7 sold more. Today’s i5’s are more than enough to handle today’s and the future games to come. The upgrade you should go for if you have that extra bit is the video card to the 1070. It’d be a bit overkill when thinking of 1080p gaming but that’s the first upgrade that should come to mind, makes the most sense! You’ll run basically everything flawlessly at 1080p with that card and then it’ll prepare you for the far future as well! Hi, I’m new to the whole building a gaming pc thing and I’m looking to build my first one. I was wondering which builds could run world of warcraft at ultra settings and 60fps? I’d say from the $500 build on up you’d be able to run WoW at ultra with 60+ FPS flawlessly. The $400 build would also be able to but I’m not sure if it would be able to run at 60 FPS 100% of the time on the newest expansion. Awesome thank you very much. I look forward to putting one of these builds together soon! You’re welcome! Always here for anything else going forward! If i change the gpu to a gigabyte gtx 1060 will i have to do any other alterations?? Yes, you’d be able to do that and not make any changes. I’d recommend this one for sure! This build would do pretty well with streaming gameplay! Keep in mind that streaming mainly depends on how solid your internet connection is. 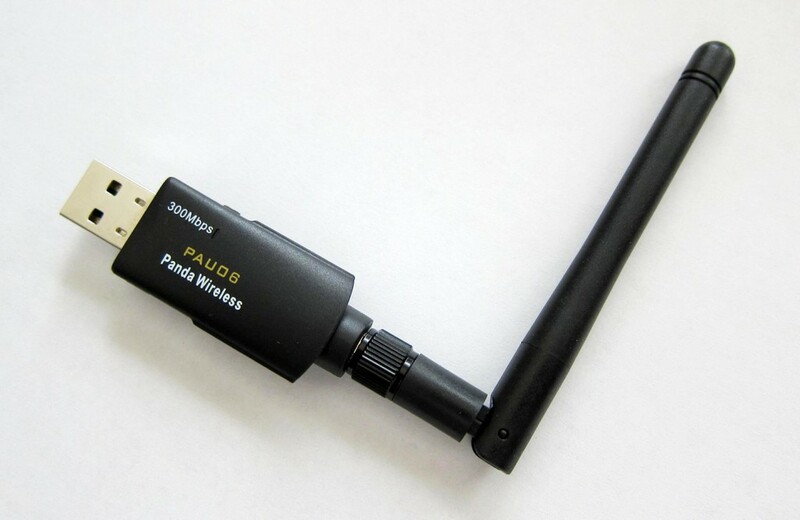 If you have a good ISP and you’re connected directly via an ethernet cable then you should be able to stream at a high quality with this build! Let me know if I can help more as you’re moving forward with your build, I’m all ears! Hey Colton I was wondering does the core i5 need a cooler or it comes with one ? It’ll come with a stock Intel cooler Potato Man, you’d be good to go with that! When I plug in the vga cable it doesn’t fit in the graphics card slots. I am a first time builder and I don’t know if they aren’t compatible or if I did something Wrong. Have you tried using a HDMI cable instead? That should work and you’ll get a better overall quality using HDMI anyway! Let me know! one more thing im wondering i wanna do upgrades what order should i go in in upgrades for this build? and are there any extras needed for building like those mounting brackets for the motherboard? I always go for a graphics card upgrade first when I deem it necessary because almost all games depend more on the graphics card then anything else for performance. Then the processor, RAM etc! Nope, everything you’ll need is going to come with all of the different parts. Just need a screwdriver really! They are extremely close in comparison Darren, though the 1060 is better at some specific games than the 480 and the same for the 480, it performs better with some specific games. I’d suggest researching the games tat you know you’d want to get into and seeing what the performance is like for each card then making a decision from there. Let me know what you find! Would you recommend waiting and saving a little more to get this build or will there be a major difference between this one and the $600 build ? It really depends on what you’d be doing, an i5 would be a better CPU if you planned on doing a little more than gaming and when it comes to gaming it would have a bit better performance as well. If you don’t mind saving up the extra bit to get it then it’d be worth getting to further future-proof your build. Well adding in double the amount of RAM is going to also double the price of the RAM. If you use all of the exact parts listed above and use Prime shipping on everything then your total should be just a bit over $750, maybe you added in something else as well? I use Photoshop myself and honestly, 8GB of RAM is enough to get the job done. Though have 16GB of RAM would increase overall performance if you’re wanting that extra bit. hey! I have this really bad laptop and I’m looking into building my very first PC! I was wondering if this processor would also work? http://amzn.to/2nF5GCO and if it would make much difference. Thanks! Sure, it’d be compatible but I’d only recommend getting it if you plan on doing other tasks other than gaming, such as tasks that involve a lot of rendering. Otherwise you’re really not going to see much of any gain of performance using that CPU over the above one. Games depend a lot more on the performance of the graphics card rather than the processor. With that said, if you’re looking for even more gaming performance than what is already here then I’d recommend looking into picking up a GTX 1070 instead of upgrading the CPU since you’d get a lot more gaming performance out of that than the i7! Would you be able to run a Ethernet cable from this case/computer ? ( I am not very knowledgeable on this ) and if so is there a certain size or type I would need to get ? There is an ethernet port on the motherboard that will be accessed through the back part of the case, you can use any ethernet cable such as this one to connect to it! You’ll also need to make sure that you install the ethernet drivers that come on the CD with the motherboard. Hey Colton, i love this build and i’m thinking about doing it in the next few weeks. I’m more so focusing on using my upcoming pc for school and trading stocks (which requires fast response time, so I’m thinking i may need an SSD?). Would you recommend this build, whilst knowing I may get back into gaming sometime soon, but also using it for school/stocks? 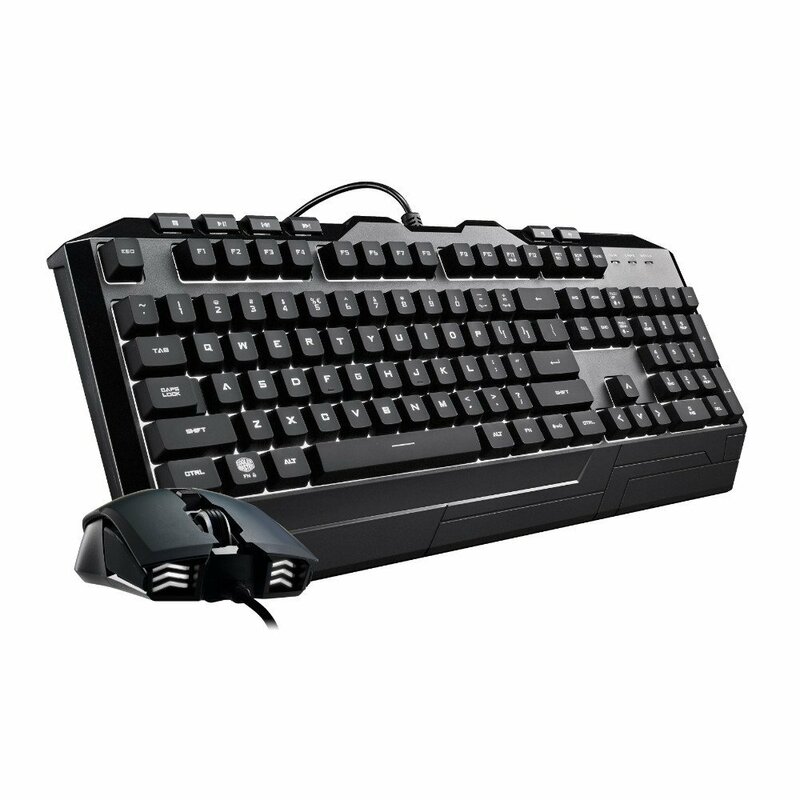 It’s ideal for gaming but it’s also going to be able to do whatever else type of work that you’re wanting to do. As far as a SSD, it’ll speed up your OS and overall performance. I’d recommend any of these from SanDisk as they’re high quality and at a good price point right now! Would this build be able to run games like rainbow six siege and gta? For sure Matthew, it’s ideal for a high quality experience at 1080p for games like those! Hey Colton if I have a seagate Barracuda 7200.12 storage with 500gb 3sticks of 2gb ram couldn’t figure out what model and a Sony optiarc AD-7250H CD drive would I be able to use these instead of buying new ones and I so would they work just as a good as a new one ? I doubt you’ll be able to use the RAM since it’s more then likely not up to date to the type of RAM you’d need with the above motherboard. As far as the HDD and the CD drive, I’m pretty sure you’d be able to use both. 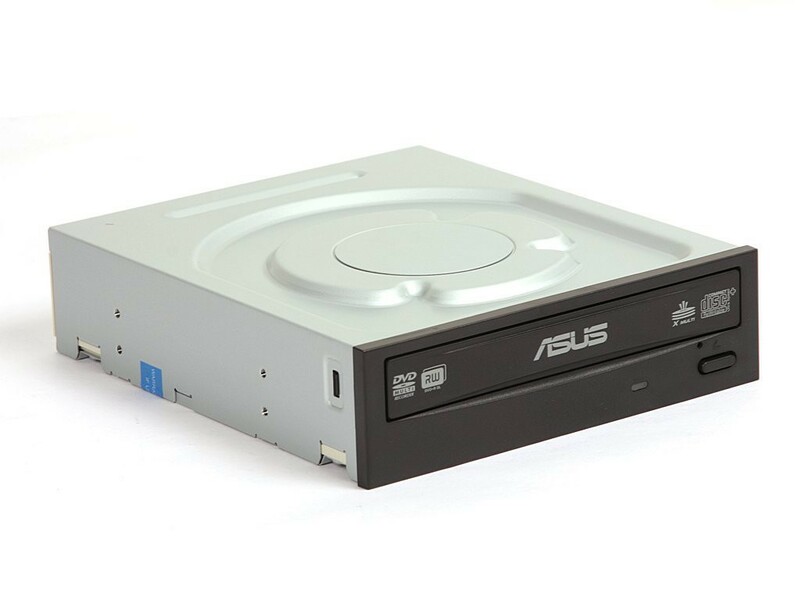 The CD drive is a traditional drive, comparable to the one listed above? Quick question for you, I am thinking about keeping everything the same with the exception of the graphics card, what’s your opinion on the MSI GAMING GTX 960 2GB in place of the one listed. Appreciate all your work on this thread! I would high recommend not getting the card that you mentioned. It is outdated now and you’d regret picking it up when the performance available for other cards at lower prices exist. I would instead recommend picking up a 4GB RX 480 if you’re looking for something that is at a lower price point yet still has the power needed for what is to come in the future. Let me know if I can help more as you’re moving forward with your build, I’m all ears! Thank you! I have a Seagate 1000 gig hard drive, from an old hp, will that work for the 700 dollar build? 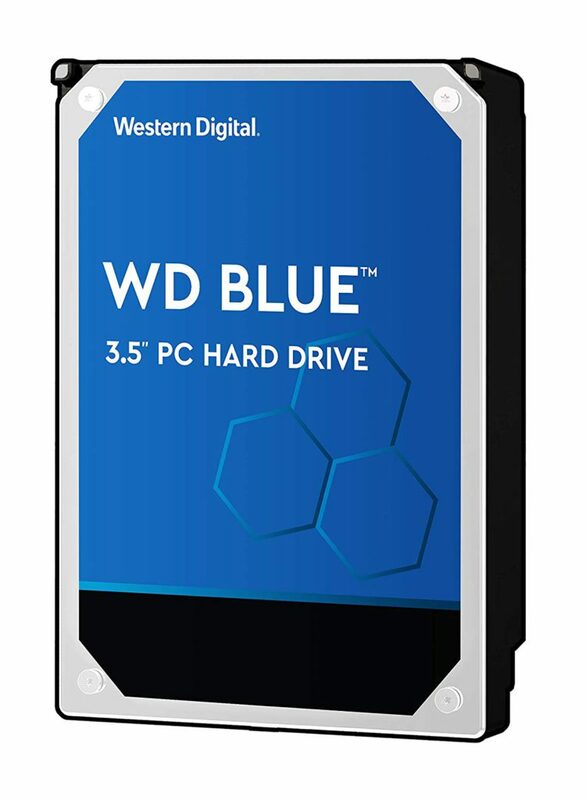 If it is a traditional hard drive then you should be able to use it without having any issues. An old HP desktop? Yeah, it’s from a hp pavilion, thanks for replying. Thanks for the help and yes I’m pretty sure it is the traditional one. You’re referring to this exact monitor then, right? If so then yes, it’d be an awesome monitor to go with. Since you’d be using a RX 580 you’d be able to utilize the FreeSync technology as well. I am wondering is this will be all compatible. Here’s the question I will be overclocking the CPU and gpu and am wondering what power supply I gonna need. Surely a 600w PSU will not power this build I think. And will any of these specs bottleneck performance?. All of those parts together would be compatible with one another! As far as the power supply, I would suggest going with the power supply listed at the $1,000 build to be on the safe side for overclocking both. Nothing will bottleneck, that’s going to be a powerhouse build for sure. I am wondering is this will this all compatible. It all seems to be compatible to me, from looking at the dimensions of the case it should fit an aftermarket cooler. Plenty of room. Which Cryorig cooler were you going for? The Cryorig H7 maybe? 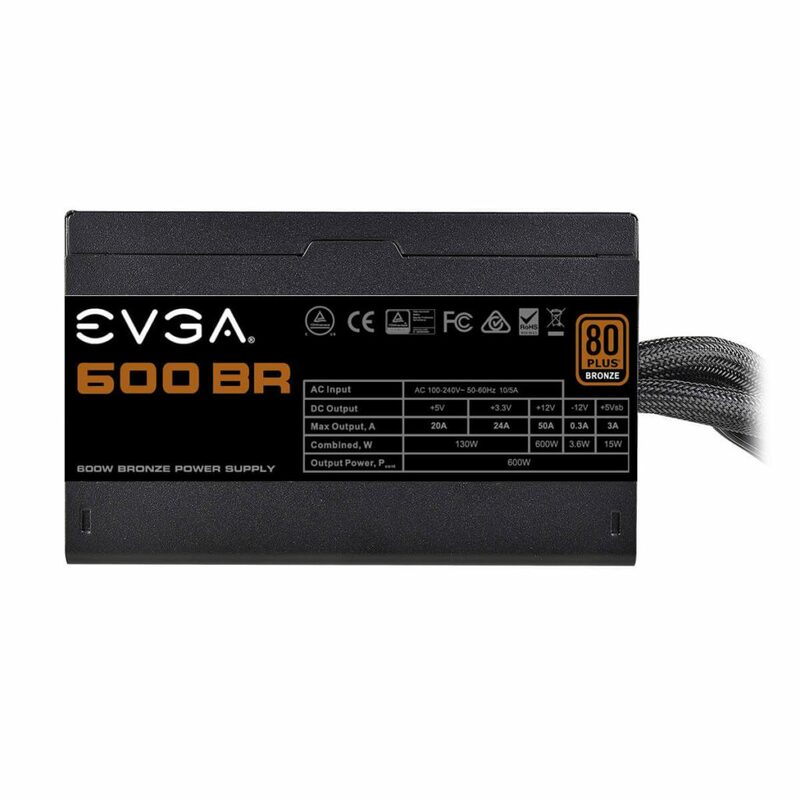 600w should actually be enough even with overclocking in mind granted that it’s a high quality enough PSU, which the above one is. There won’t be any bottlenecking here! Those are excellent specs for WoW Peter. They far surpass the recommended requirements! 60+ FPS at all times. I’m new to gaming pcs, I never built or even seen one up in person, but I’m interested in getting one. Right now, I have roughly $950, enough to buy this build (monitor, keyboard/mouse and operating system makes it roughly $950. The problem is, I don’t know if I should get this build now, save up for a more expensive build or wait till the holidays for a build (I don’t know which build I’m gonna get if I’m gonna wait for the holidays. I’m kinda an inpatient sort of person when it comes to getting stuff like games and tech, so thank you for your help. It comes down to whether or not you’d want to wait, there will be sales around Black Friday/Cyber Monday and what not but I could see why you wouldn’t want to wait that long as well. This build would be a great start when thinking of a build that’s able to handle PC games today while also thinking of what’s coming down the road. It’s a great time to get a build together! The video cards for both $700 and $1000 seems to have vanished from the market. Can you recommend a replacement. I’ve just updated the builds, let me know what you think! I have an Intel Core i7-3770 and I was wondering if it would be interchangeable with the i5-6500. If it is, would you recommend doing so, if it isn’t, what parts would I need to change to make everything compatible? You would need a different motherboard if you were wanting to use a newer generation of an Intel CPU such as the i5-6500. The motherboard listed on the $500 build would be compatible with the i5-6500! 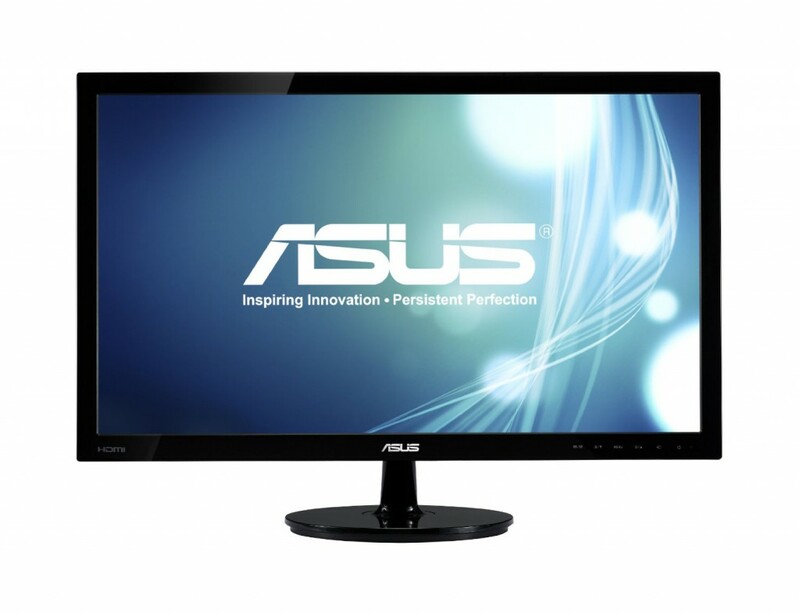 Hey I wanna know can any monitor be use like one with 144hz. And how well can it handle some of the games today like Battleground, overwatch and many others. These specs meet up with basically all of today’s newer games so if you’re playing at 1080p you’ll get 60+ FPS for the most part. As far as a 144hz monitor, most of today’s AAA titles aren’t going to run much higher than 60 FPS due to how demanding they are so you won’t see the 144 FPS that a 144hz monitor can display. Many games, CS:GO for example, definitely would however.